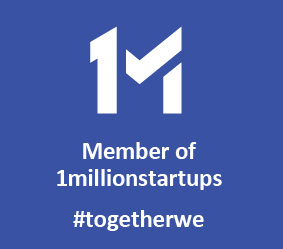 American Muslims or Muslim Americans, whatever the name is, the fact remains that this community is one of the most vibrant and developing in the American mosaic. The community passed through several stages and generations to reach its current level of engagement and productivity. Organizations such as CAIR represent a successful model where America’s prime values are fought for by Muslims who believe in no contradiction between their dedication for Islam and their American homeland. 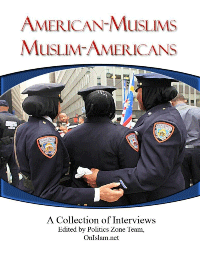 This book is a collection of interviews that OnIslam.net’s Politics Zone team has conducted between 2009 and 2013 on issues pertaining to American Muslims in terms of identity, society, political engagement, interfaith dialogues, and US foreign policy. Interviewees include a diversity of activists and public figures in order to expose the reader to different views and angles.